Hi all! This past week we were sailing the Caribbean aboard The Carnival Freedom on a fabulous press trip. 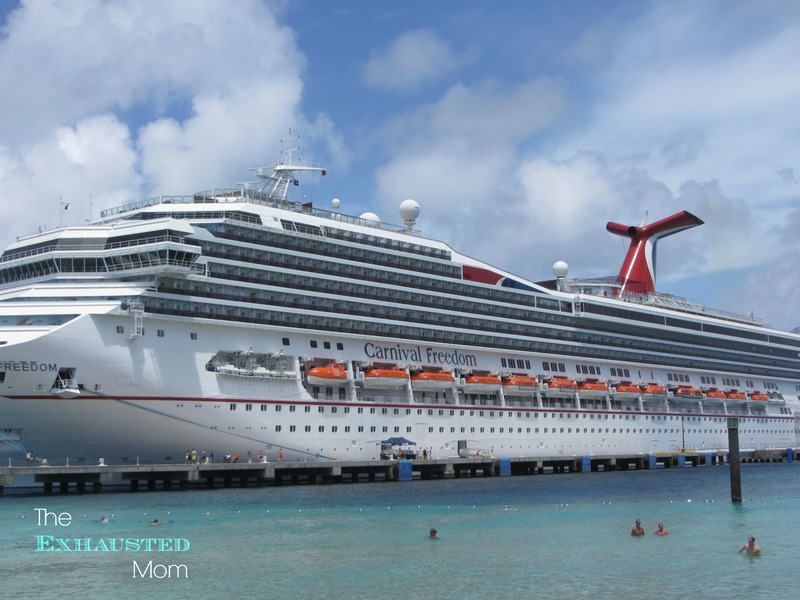 We visited Grand Turk, Curacao, Aruba & the Dominican Republic. I will be sharing more in the coming weeks about our travels and the ship itself. I got to meet many new bloggers and finally put real faces to the avatars I see all over the internet! I love meeting other people who have a passion for blogging like I do. 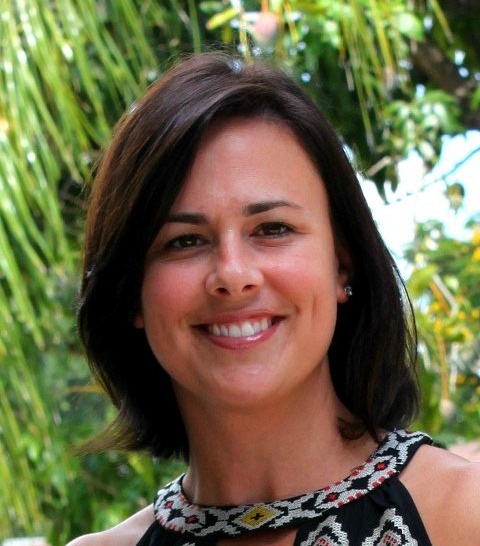 We can connect on so many levels from our work, writing and how we try and manage it all. 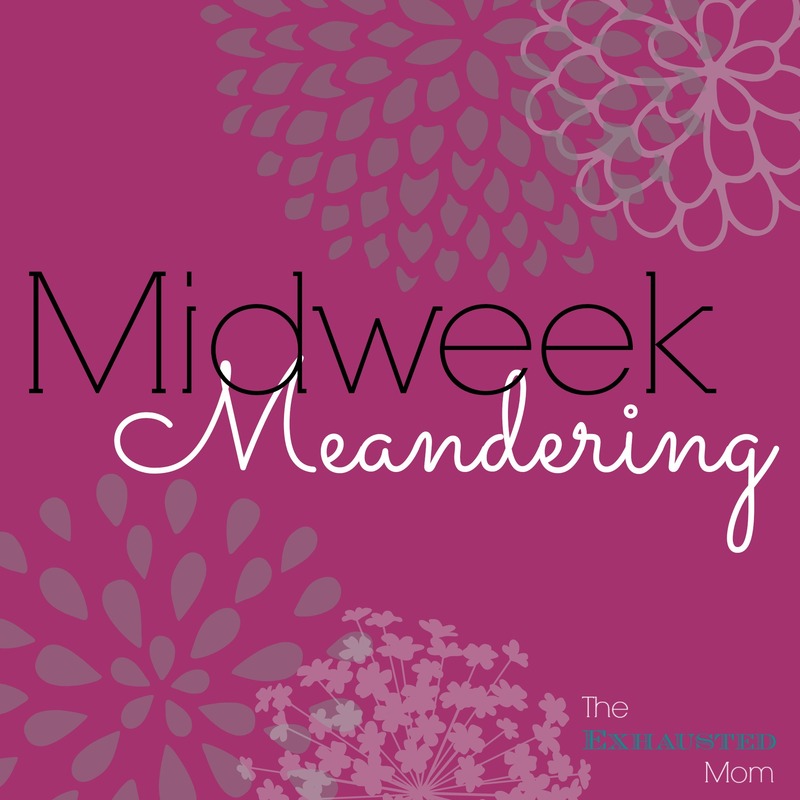 Now that we’re back, I have been meandering through the blogs of my new found friends! 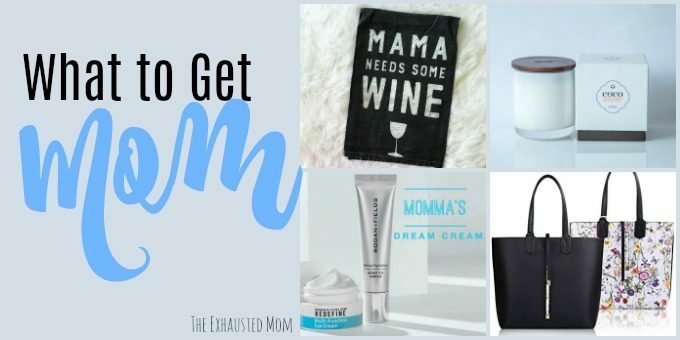 Here are some of their posts that I particularly love and wanted to share with you. Ruth was my neighbor and table mate on board and my husband & I really loved meeting her and her family. We had such a great time talking with them and look forward to meeting up with them again soon. 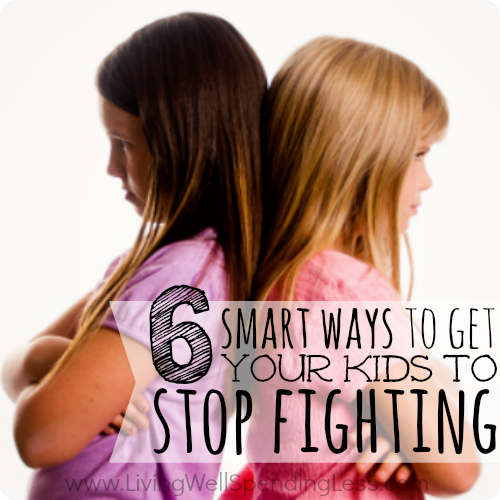 Here are 6 Smart Ways to Get Your Kids to Stop Fighting from her blog Living Well, Spending Less that I definitely need for “Little Ricky” & “The Nag”! Holly from Baby Gizmo and her husband are HILARIOUS! They had us in stitches every night! 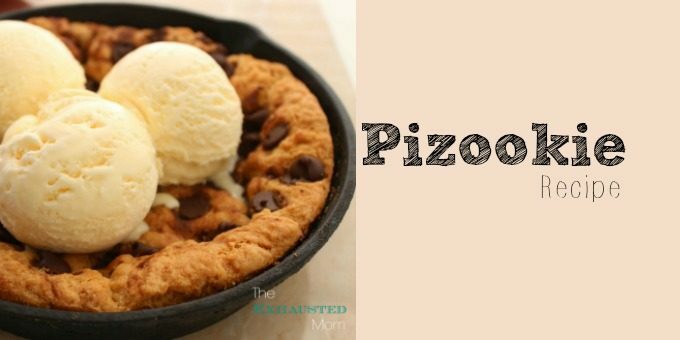 It’s no wonder she’s an internet sensation with her kitchy videos for parents. My favorite? 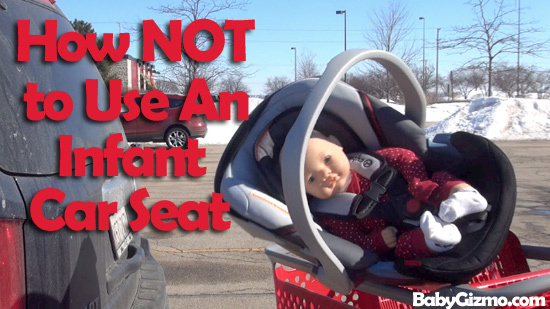 How Not to Use An Infant Car Seat It’s very informative for new parents, but totally shot in a satirical manner. LOVE IT! We had the pleasure of spending time with Stephanie and her family many a days and nights on the cruise as well. Her daughter is absolutely adorable and almost made me want to have a girl….almost. 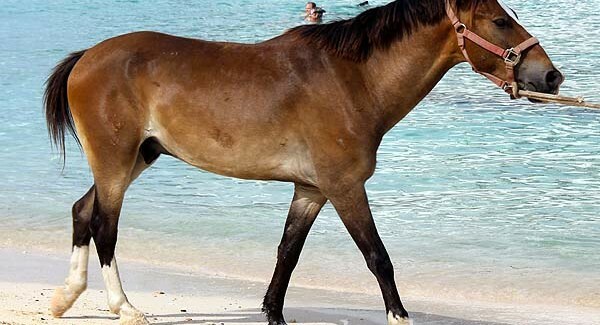 She did a recent post on Evolved Mommy about the 8 Most Randomly Adorable Caribbean Animals that she came across on our travels. So I’ve known Leanette from Teach Me 2 Save for quite some time now. On our trip, I finally got a chance to hang out with her husband and kids. They are seriously the nicest family. 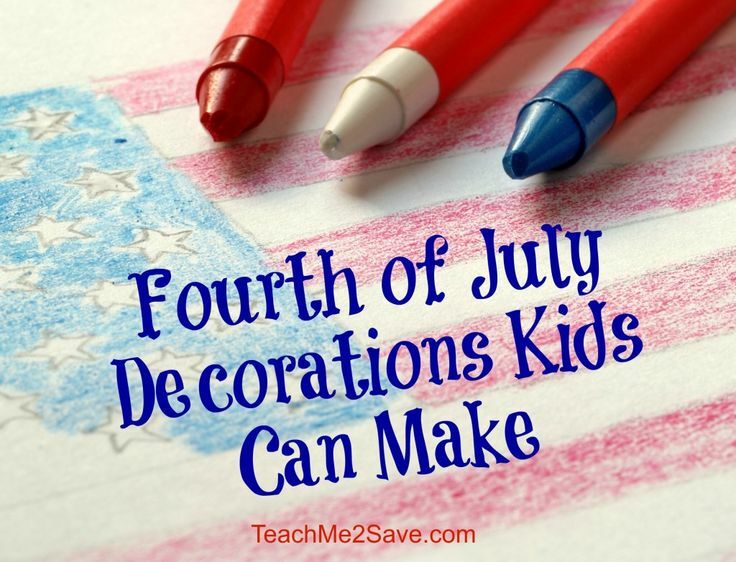 We had a great time and hope to get together soon for a “reunion.” She recently shared some ideas on Fourth of July Decorations Kids Can Make. These will come in handy when the kids get tired of the pool and beach during our celebration. I have known Caroline the longest. WAY before blogging…back in the days of teaching in Maryland. BEFORE husbands & kids. About 14 years to be exact. I see and talk to her quite often actually. It was great getting away for work and pleasure with her. 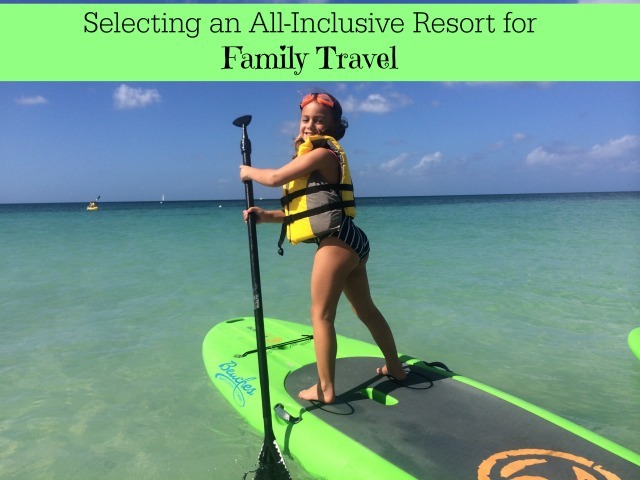 She is an avid vlogger and traveler, that’s why I love her post on Why An All-Inclusive Resort is Great for Families on Smarty Pants Mama. I hope I get to see all of these great bloggers in person again real soon. Until then, I will be following along as they share on their blogs. I hope you will follow along too! What did you find so far this week? Looks like a fabulous trip! 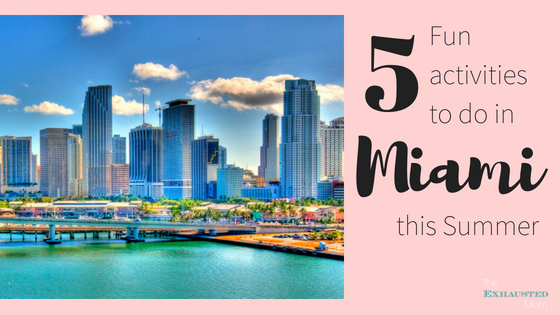 Don’t you wish you could cruise with bloggers at least once a month? !